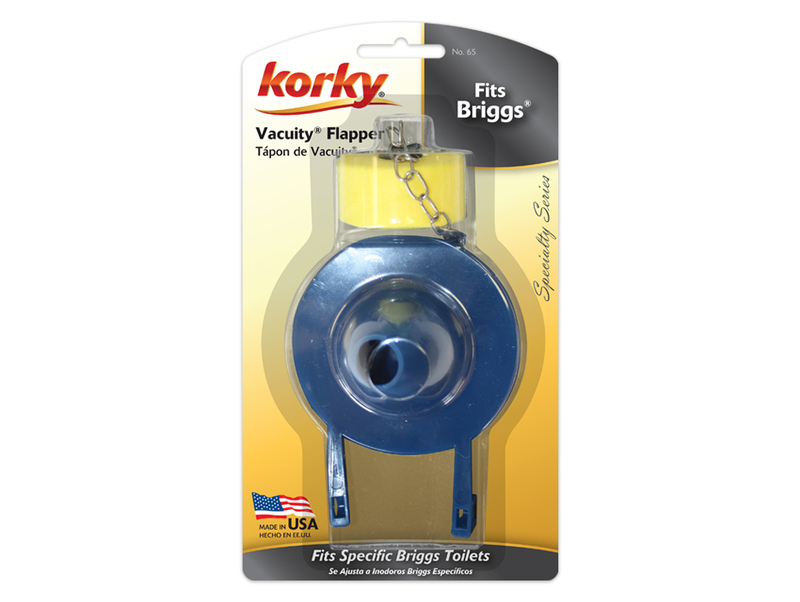 The Fits Briggs Vacuity Adjustable Flapper is designed to fit Briggs Vacuity toilets. 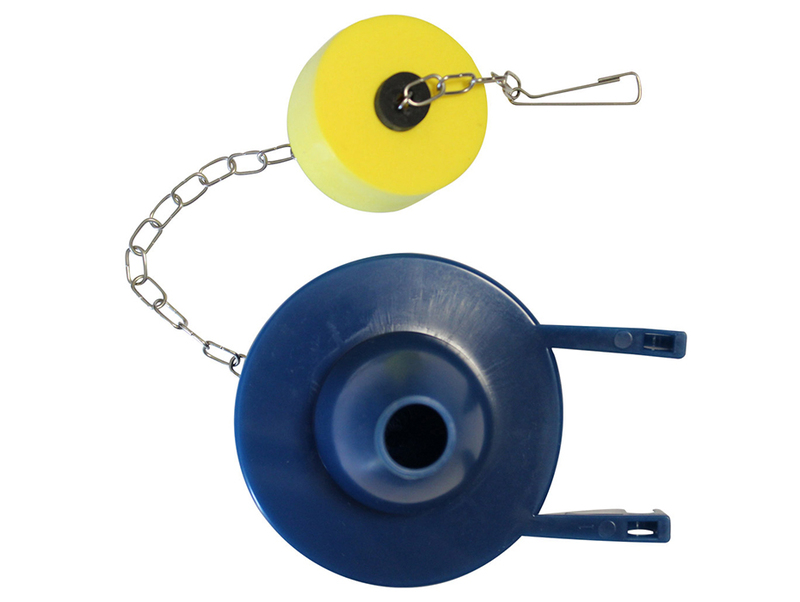 The adjustable float on the stainless steel chain allows for fine-tuning of the amount of water flushed. 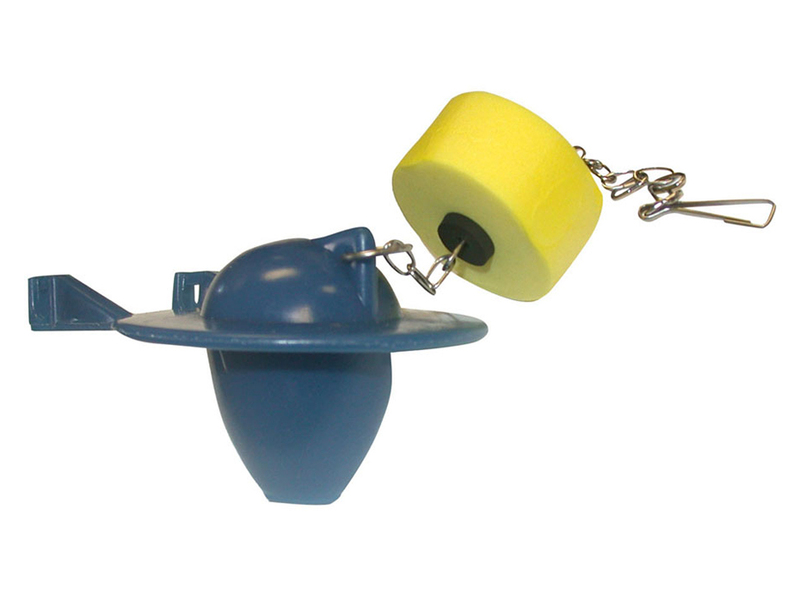 The toilet flapper is made of flexible rubber for a tight seal to prevent toilet flapper leaking and is easy to install, the 65 toilet parts include: (1) Adjustable Toilet Flapper Valve and (1) Stainless Steel Chain.